Keep the content gremlins at bay in 2019. Build your content strategy now with this simple printable template and workbook. 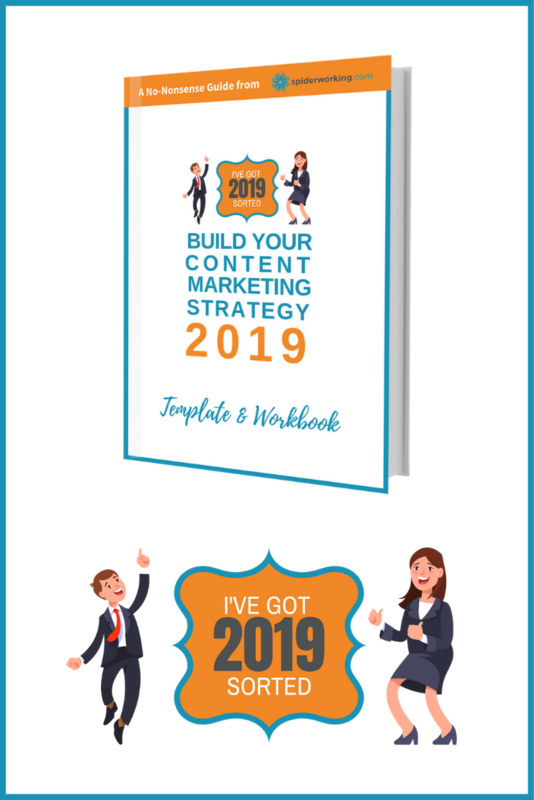 Worksheets and a template to create your content marketing strategy for 2019. Notes and instructions for completing your strategy. Learn how to build a content marketing plan that is goal driven and actionable. Set achievable goals and discover how to measure success. Choose the social networks and content types you need to focus on. Develop a yearly content strategy and set planning and implementation dates.